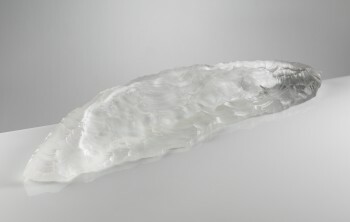 Jessamy Kelly works in both glass and ceramics, the way light passes through these mediums inspires her to create unique and limited edition sculptures and vessels. Brought up in the North East coast of England, Jessamy currently lives and works in Edinburgh. 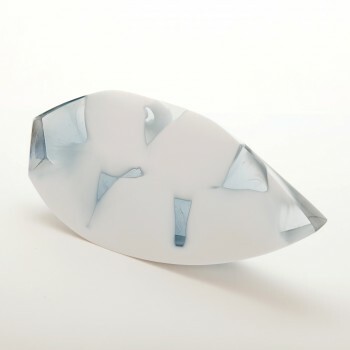 Working mainly in glass and ceramics, Jessamy often combines the two materials in her work. 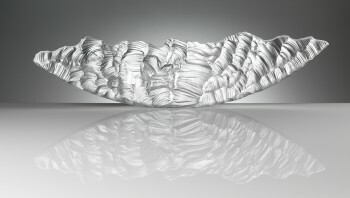 She works mainly in slip cast ceramics and blown or cast glass; using traditional handcrafted techniques such as engraving, diamond cutting and sandblasting to refine her work. Simple and elegant in style, each piece is a limited edition and is a signed original. 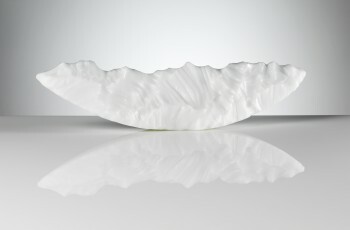 In 2009, she won The craft & design Selected Maker of the Year Gold Award. 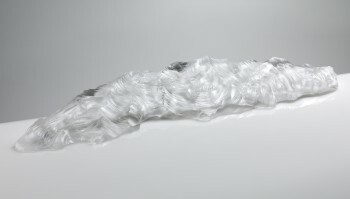 She also won the First Prize at The Meffan Winter 2010 Exhibition. 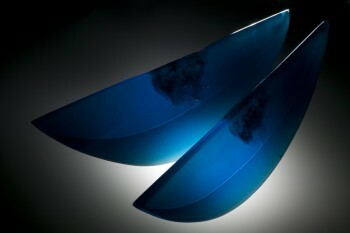 She is currently a Lecturer in Glass at Edinburgh College of Art.